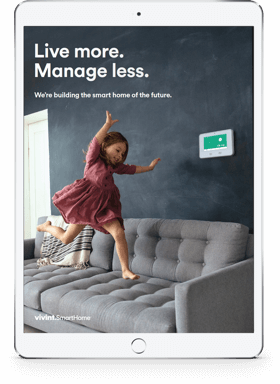 Upon reading a Vivint Smart Energy Thermometer review, you might be a bit surprised to discover the brilliant new innovations intended to support proper home heating and cooling efficiency and comfort. Smart thermostats help regulate home temperatures through both at-home manual operation and via the Internet from a remote location. Among the many different smart thermometers on the market, Vivint's truly stands out from the crowd. The easier it is to program a thermostat, the easier it becomes to maintain a preferable temperature. 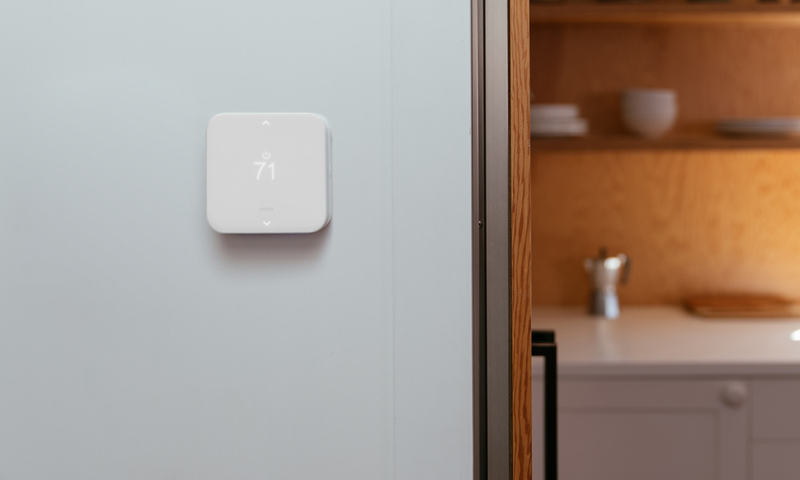 With the Vivint smart thermostat, the clear touch screen panel ensures that no confusion exists when the time comes to raise or lower the temperature. All you have to do is follow the easy-to-read directions on the touch screen. As an incredible added convenience, the thermostat may be programmed up to seven days in advance. Instituting multiple different settings at varying times for each of those seven days can be done without any trouble. Literally, you can plan the regulation of the temperature in your home every hour on the hour up to a week in advance. All the hassles of constantly running back and forth to change the programming on the thermostat are gone. The touch screen is designed with an LCD display, further enhancing the ability to clearly read the display functions. The backlighting brings out all the numbers and settings so no confusion occurs over what is on the screen. You do not even have to be near the physical touchpad to perform the actual programming. The thermostat can be accessed from a remote location via the Internet. Are you away from home and need to change the settings? Just use your smartphone or laptop. In the home, you do not even need the Internet. Reaching for your home automation remote control is all you have to do. 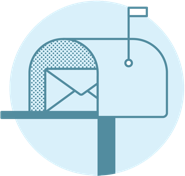 This is thanks to the compatibility with the Vivint Sky Security system. Weaving the thermostat into the high-end security features enables remote control access that boosts energy efficiency and cuts down on bills. What makes the remote control so easy to operate? The answer is Z-Wave technology. The Vivint Smart Thermostat is integrated with Z-Wave technology, the preferred technology for home automation systems. Specifically, Z-Wave is a wireless communication protocol that delivers reliable remote control operations for the thermostat and overall home automation. Have you gone to bed and wished you could crank up the heat a bit? A Z-Wave wireless remote allows you to change the thermostat without hassles. Depending upon the heating and cooling layout of the property, there may be two thermostats installed. That's not a problem for the Vivint Smart Thermometer, as up to two thermostats can be supported. Yes, each thermostat may be individually programmed at the touchpad, with the remote control, or online. 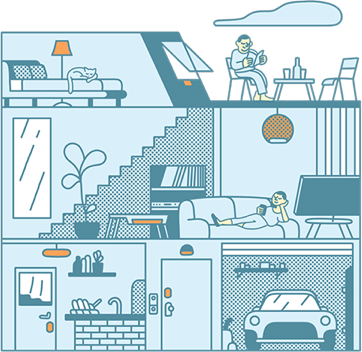 Sure, all of these features sound wonderful, but is a lot of work required to install the smart thermostat and integrate the device with other home automation components? Not at all. Simplicity extends beyond the technology and performance of the smart thermostat and into the installation process. The steps to integrate the smart thermostat into your home are relatively simple and certainly not time consuming. By modern standards, the old-time version of a home thermostat is sorely lacking. Bring your home's energy efficiency and comfort level into the 20th century. Upon reading this Vivint Smart Thermostat review, you now know exactly how the process should be done.